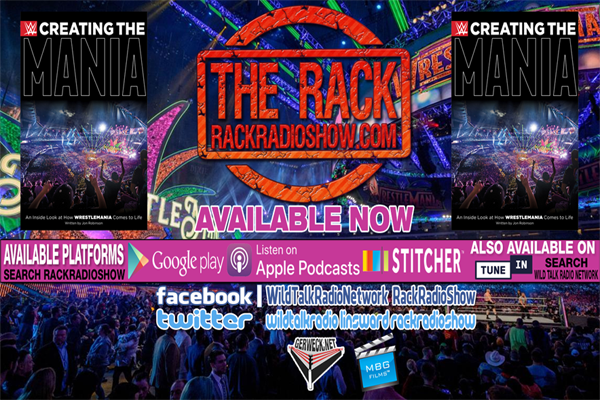 On this special edition of The Rack Extra Reviews, Lindsey Ward and Sir Rockin reviewed the latest release from ECW Press, Creating The Mania: An Inside Look at How WrestleMania Comes to Life. We give our thoughts on the books, share some favorite stories from the book and more. Check it all out on this special edition of The Rack Extra Reviews Presented by Gerweck.net & “MBG Films”.